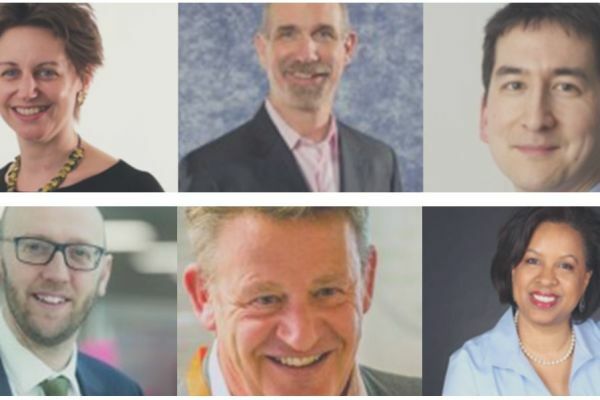 Digital Transformation in the Public Sector certainly has its challenges, but its trailblazing nature means it’s especially important for those at the center of the fourth industrial revolution to share their experiences and advice. Here we explore six quotes from people who really know what they’re talking about to inspire you on your journey. Cloud technology has lots of business benefits and isn’t just a task for the IT department – it can play a vital strategic role in supporting your entire organisation. 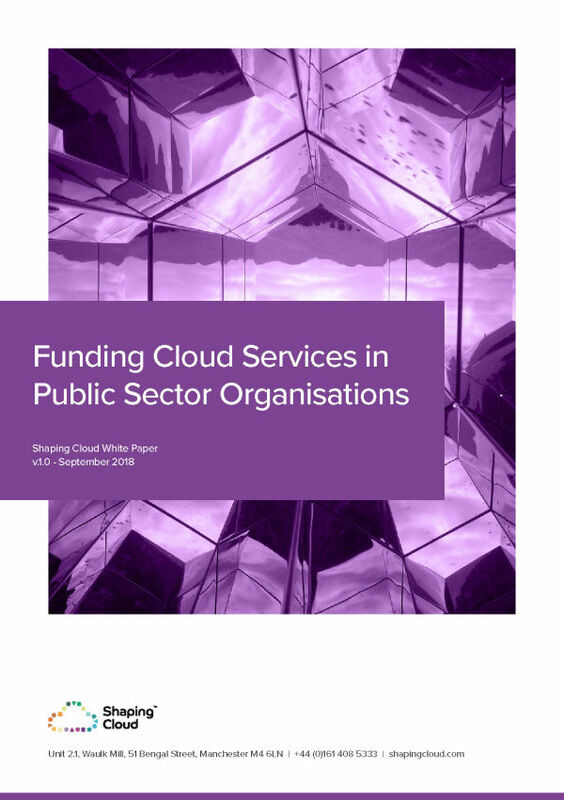 Seeking honest analysis on what a future state cloud solution looks like for you will allow you to discover whether to invest more time and resources in further investigation. 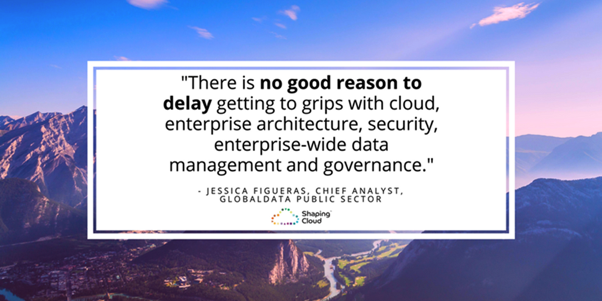 You can read the article containing this quote here and follow Jessica on LinkedIn and Twitter. Having clear specifications isn’t just a case of knowing cloud technology benefits and costs. It is important throughout the planning stage that alongside an agile plan to meet carefully determined milestones, you are agreeing on key information such as your guiding principles for the project, vision statements, and future state workstreams. You can read the article containing this quote here and follow Mark on LinkedIn and Twitter. At the heart of your planning should be communication with end-users, research, and analysis of data so you are focusing on their needs instead of making what could be costly mistakes caused by assumptions. Testing with users in the alpha stage ensures early feedback and will provide you with invaluable insights. 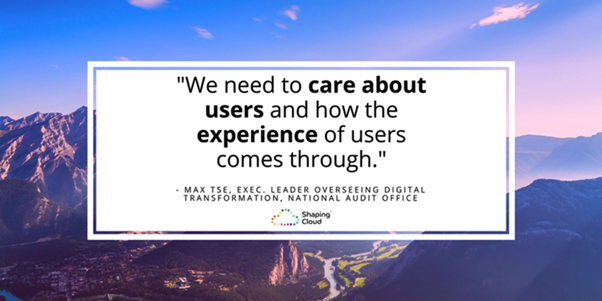 You can read the article containing this quote here and follow Max on LinkedIn. Digital transformation is putting an end to silos. Connecting information internally to improve how employees work together is as important as simplifying the user experience to link services and eliminate arduous processes for completing tasks. 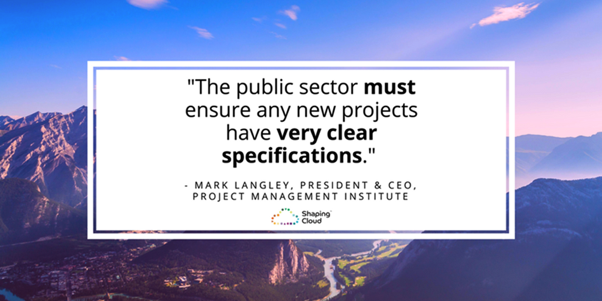 Knowledge sharing and discussion of findings should be the norm in the Public Sector. 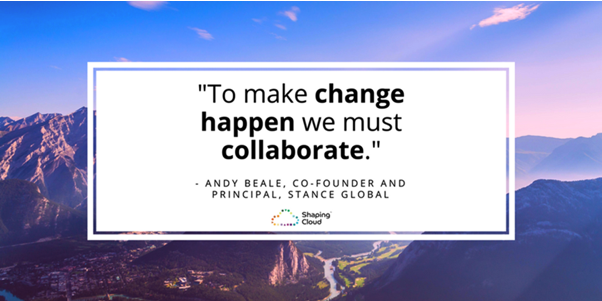 You can read the article containing this quote here and follow Andy on LinkedIn and Twitter. Innovations in technology are happening all around us, all the time, and the needs of the user will continue to change. Understanding that the transformation of the Public Sector is ongoing (rather than a one-size-fits-all, one-off “task” you can complete and forget about) helps you to enjoy the journey and see learning curves, not mistakes. You can read the article containing this quote here and follow Kevin on LinkedIn and Twitter. Many organisations are reliant on systems and policies that aren’t built for this new world of IT. As well as focusing on increasing collaboration and removing silos now, leaders must be forward thinking and make changes with the future in mind. This open, transparent, holistic approach will ensure everyone is on the same journey, together. 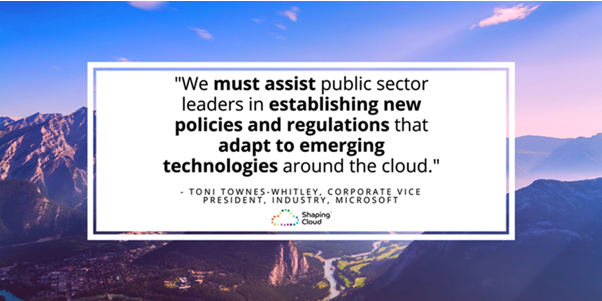 You can read the article containing this quote here and follow Toni on LinkedIn and Twitter.